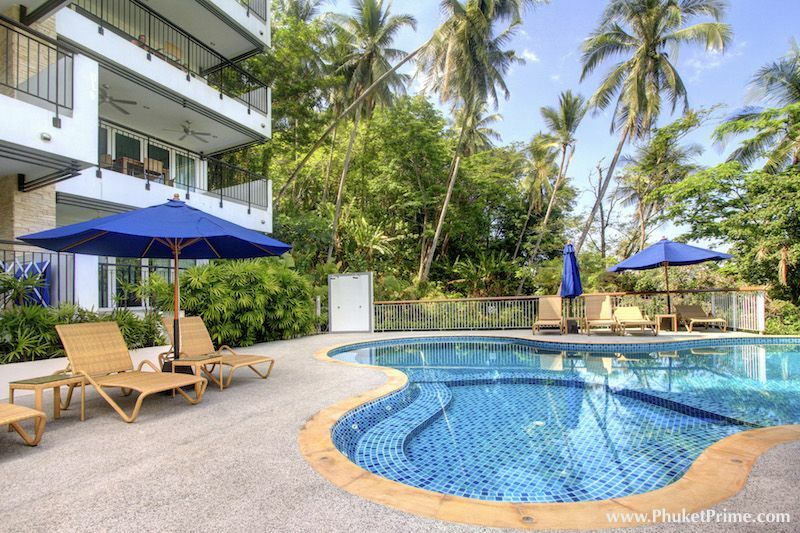 Located within a short walk to Surin and Bang Tao beaches, this apartment enjoys partial sea-views in a prime holiday-style location, perfect for those who seek a bit of privacy within close proximity to restaurants and bars. 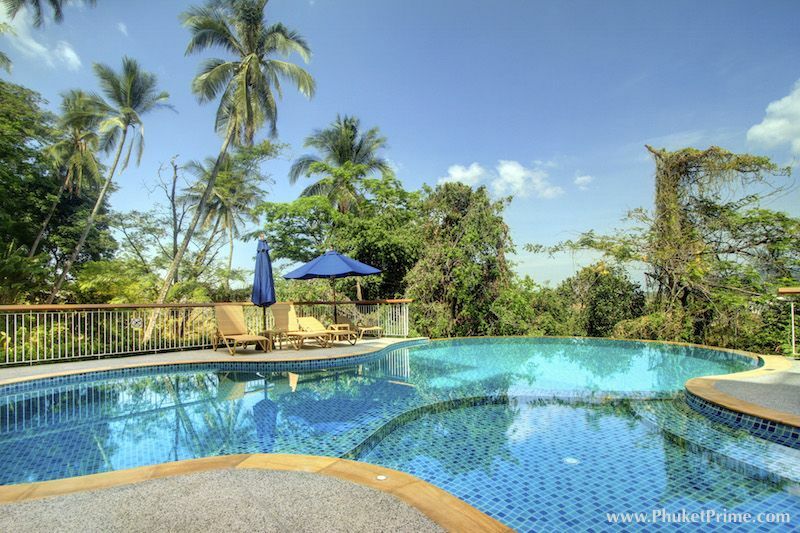 When you seek a nice place to live to bask in Phuket?s most beautiful area, this is a great choice. 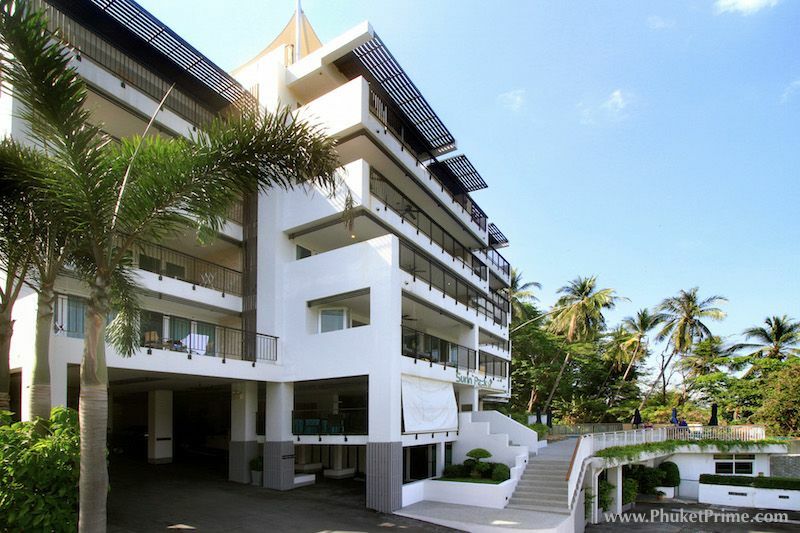 The apartment is located in a development and is set over 91sqm for living areas, not including the large terrace with table and chairs, which is the best place to enjoy those partial sea-views looking out across the Andaman Ocean. 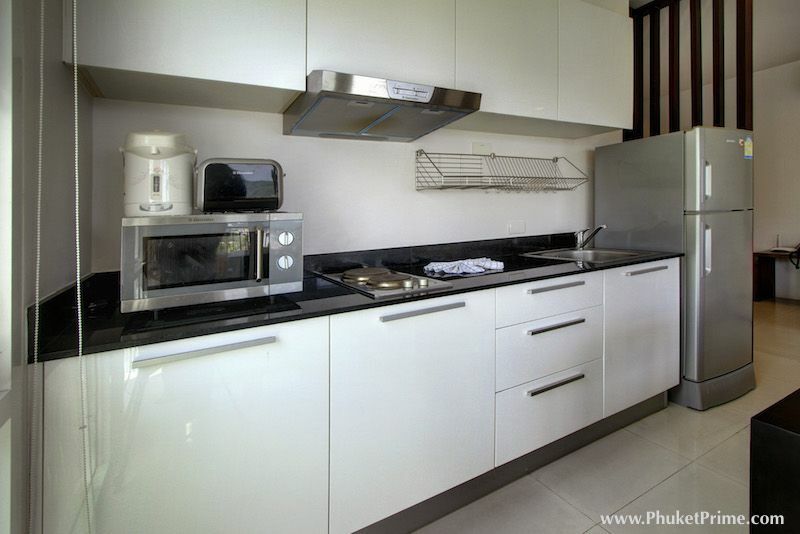 The apartment has 2 bedrooms, 2 bathrooms and open plan living spaces that combine a lounge, dining room and Western-style kitchen. 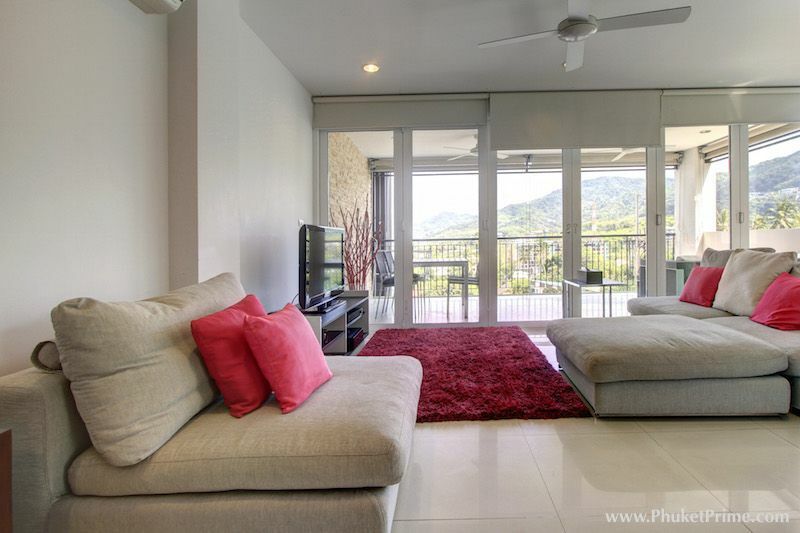 The light tones all round give the property a modern feel. 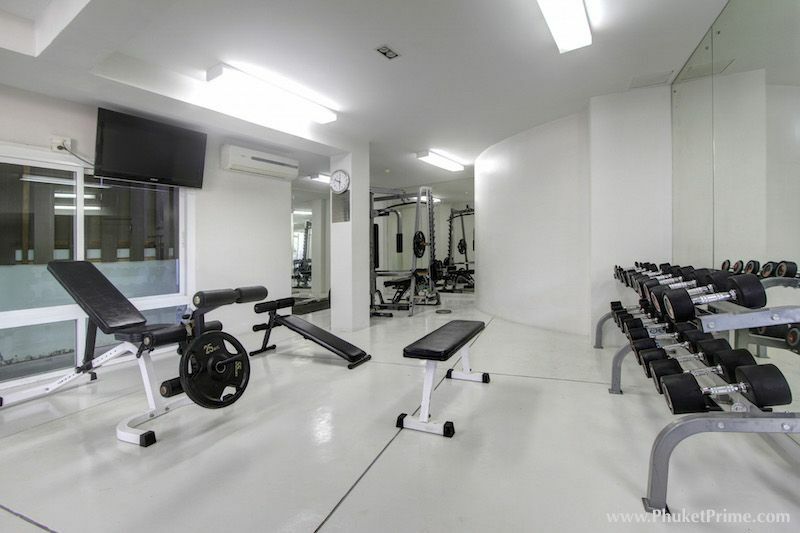 The development is home to some great communal facilities that include a large swimming pool, sauna room and a fully-equipped fitness center. 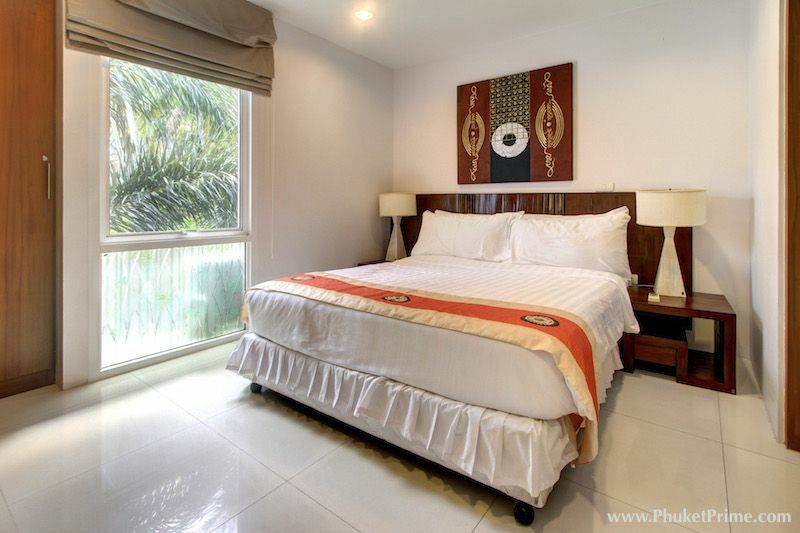 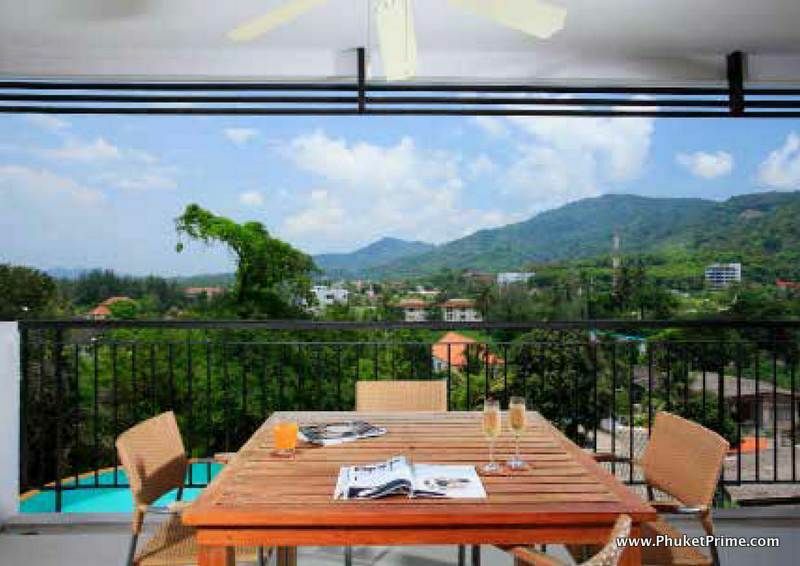 The location, close to the beaches of Surin and Bang Tao, ensures that restaurants, bars and shops are all nearby, as are international schools and the Laguna Phuket Golf Club. 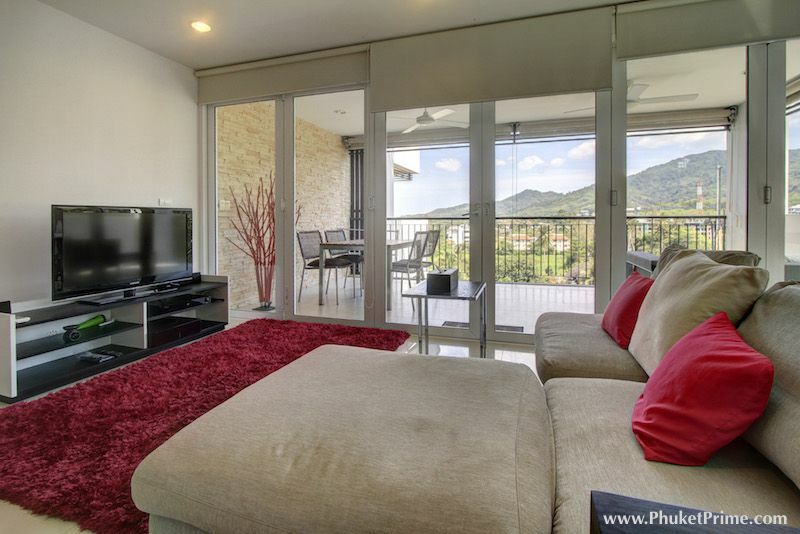 This modern apartment is available to buy with Foreign Freehold Ownership and fully furnished for the price of 9 million THB. 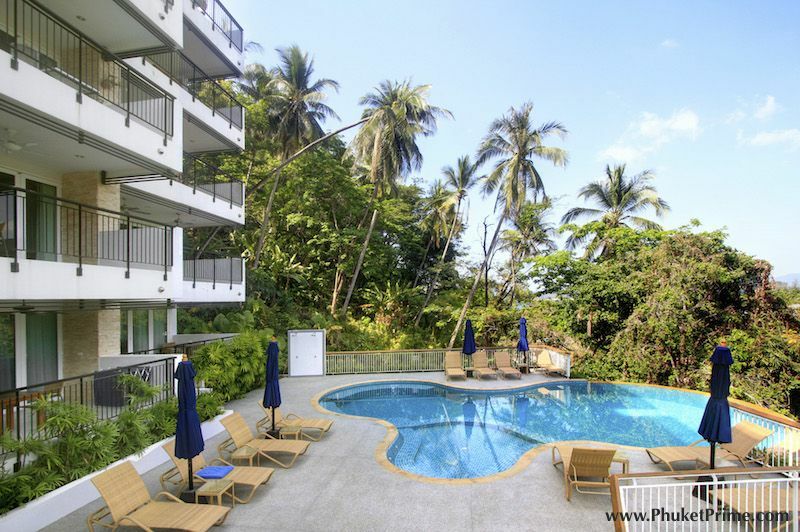 Other: Foreign Freehold Ownership and Fully Furnished. 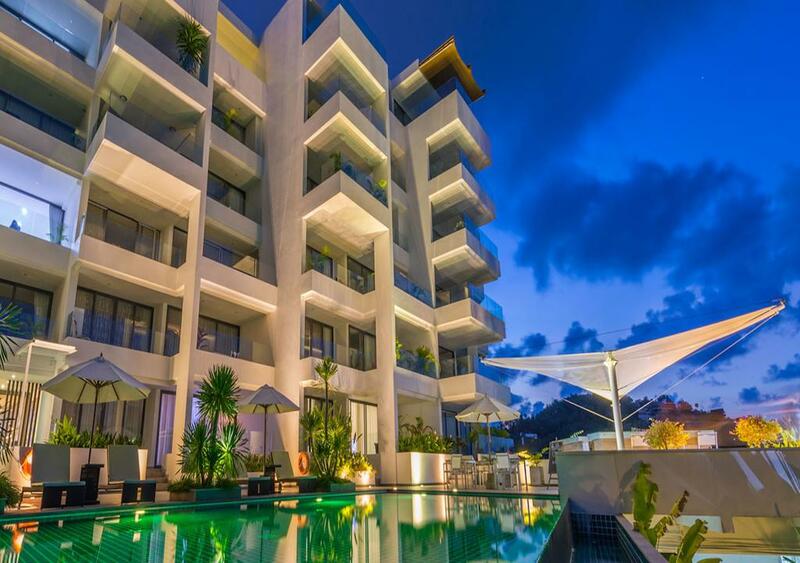 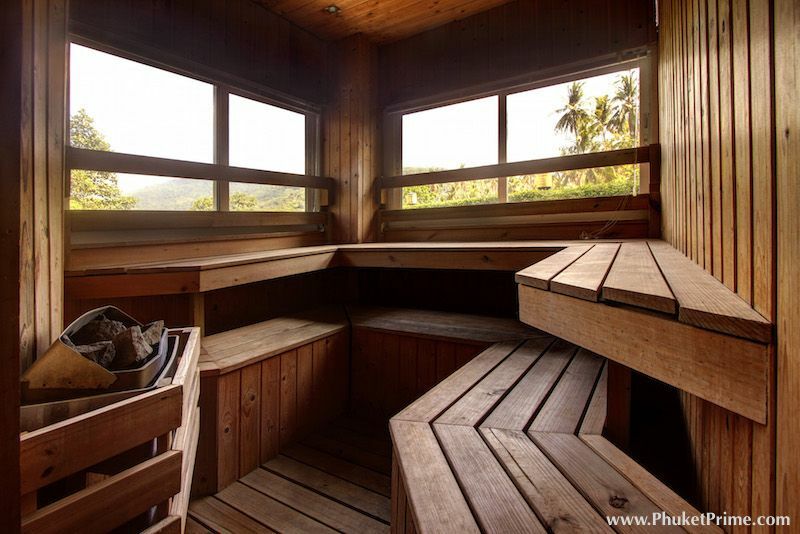 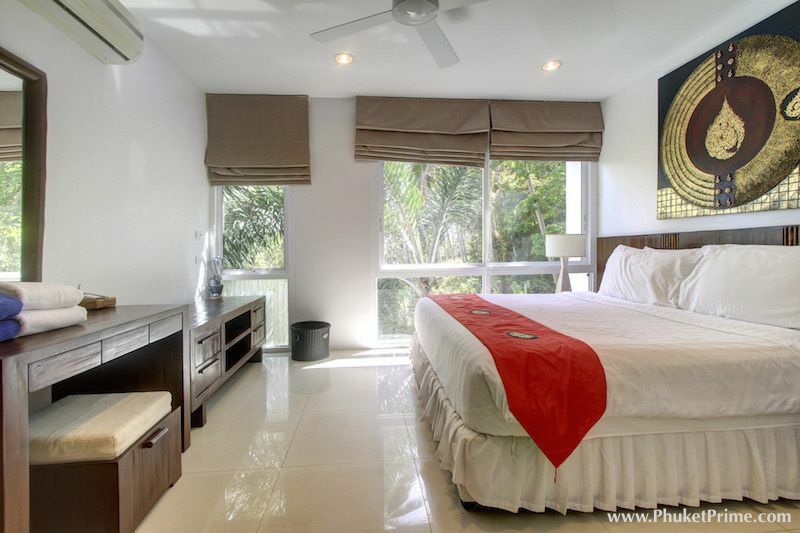 © 2019 Phuket Prime - Phuket Property, Villas And Apartments For Sale All rights reserved.